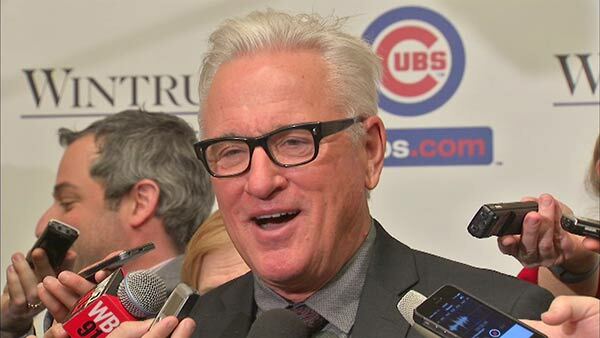 New Cubs Manager Joe Maddon speaks at the 30th annual Cubs Convention. CHICAGO (WLS) -- Many Cubs fans will get to see their new-look team for the first time this weekend. Friday was the first day of the 30th annual Cubs Convention. The team made several moves in the off-season, including getting star pitcher Jon Lester and new manager Joe Maddon. First baseman Anthony Rizzo claims the team will win the division. The convention continues Saturday and ends at 5 p.m. at the Sheraton Chicago Hotel and Towers.